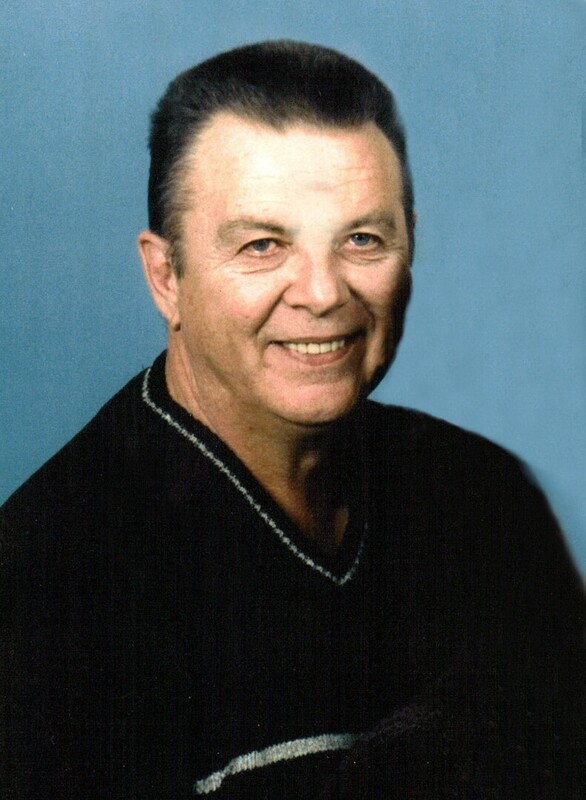 Charles “Chuck” Emmett Coet, 70, of Johnstown, CO passed away at his home on Saturday, October 6, 2018 with his wife at his side. He was born August 5, 1948 in Boulder to Charles and Mildred (Guffy) Coet. Chuck grew up in Louisville, graduating from Louisville High School in 1966. He married Lanette Marie DeSantis on September 9, 1967. 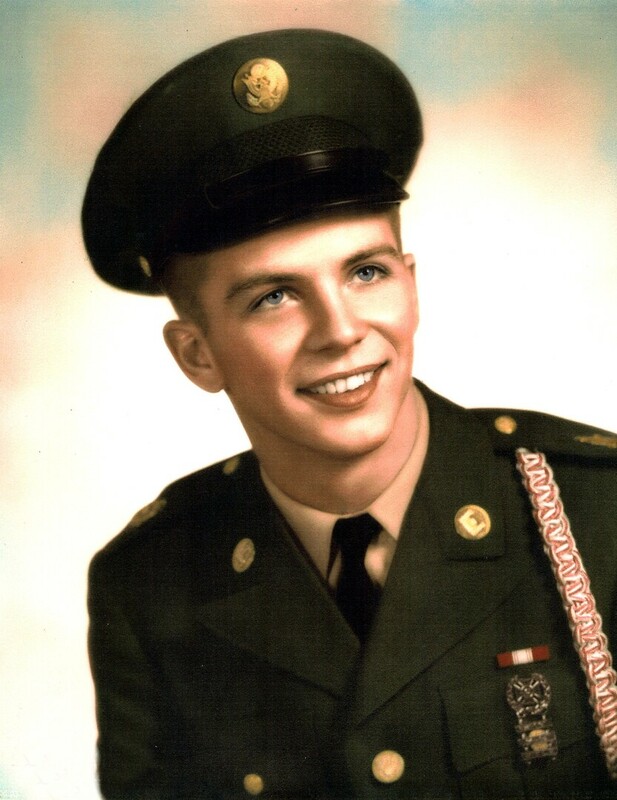 Chuck enlisted in the U.S. Army in 1966, serving in the Cold War in Europe. He was honorably discharged on December 10, 1969. After serving, Chuck returned to Colorado and began working as an engineer for Irvin Industries in Broomfield, later the University of Colorado, Ball Aerospace where he developed parts for the space shuttles and lastly at Storage Tech for 15 years. An avid hunter, Chuck was a magnet for game and always successful when hunting. He worked with guns, developing a recoil reducer and also had a love for taxidermy, fishing and the mountains. Chuck helped with Outdoor Buddies and handicapped hunting, Wheeling Sportsman and attended of Life Bridge Christian Church in Longmont. Survivors include his wife, Lanette; daughter, Wendy (Jerry) Esch and son, Eric (Jenny) Coet; five grandchildren; Amanda and Sean Esch, Quincy, Zach and Seth Coet. Services will be held at 1:00 p.m. Friday at Life Bridge Christian Church, 10345 Ute Highway, Longmont with viewing one hour prior. Interment at the Longmont Mountain View Cemetery. In lieu of flowers, memorial gifts may be made to the “Wild Animal Sanctuary” or any humane society in care of Adamson, 2000 47th Ave., Greeley, CO 80634. Friends may leave condolences at AdamsonCares.com.